Africa’s largest, most successful, and much anticipated entrepreneurial expo is back in Johannesburg on 10 March at the Gallagher Convention Centre, Midrand. 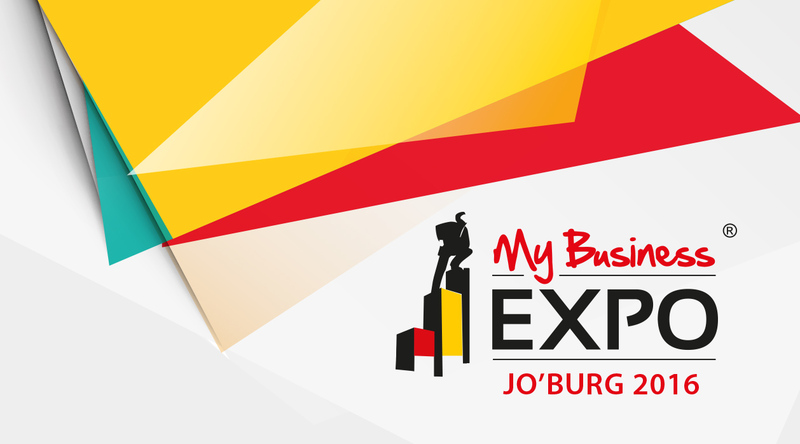 As a highlight of the South African business calendar, My Business Expo presents an unmissable opportunity for anyone looking to kick-start their own business or take next step to growth and success as a business owner or entrepreneur. With just days to go until the power packed, one day, all-under-one roof entrepreneurial exhibition, the 2016 programme promises to be the best yet with a world-class line-up of cutting edge solutions, new ideas and opportunities together with over 200 exhibitors and top of the line seminars. Hosted by the National Small Business Chamber (NSBC) the business start-up and growth forum incorporates My Business Expo which includes the Business Start-Up Expo and The Franchise Show, Build a Business LIVE, as well as The Financial Wellness Zone, powered by Experian, and Trading Across Borders, powered by DHL. The expo draws on leading business experts and specialists who will be on hand to cover every facet of doing business right; from start-up to growth and success. 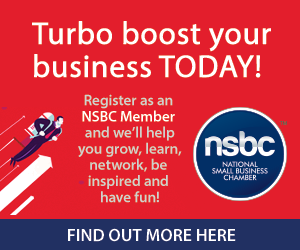 “Each event, seminar, panel discussion and presentation is an ideal platform for to gain valuable, practical insights to grow, learn, connect and network,” says Mike Anderson, NSBC founder and CEO. A major highlight of this year’s expo is Build a Business LIVE, an exclusive event featuring four global entrepreneurial and inspirational speakers who will share their secrets for success. While the Business Start-Up Expo is a must for aspiring entrepreneurs looking to take the first step in starting their own business. Adding even more weight to an already excellent programme is The Financial Wellness Zone, powered by Experian, and Trading Across Borders, powered by DHL. Both bespoke events aimed at offering invaluable insight and real-world advice on business finance, financial wellness and global trading. Registration for direct bookings to My Business Expo are now closed, however delegates are now directed to Build a Business LIVE which grants automatic free access to My Business Expo and all events taking place at the Gallagher Convention Centre on Thursday 10 March.